Gazpacho is the perfect soup for the hot days ahead. It is typically made with raw vegetables and served chilled. It has its origins in Andalusia in Spain, and neighboring Portugal. Everyone seems to have their own variation. Some like it chunky, some like it blended. Some use shortcuts like canned tomatoes, others only fresh, and one recipe is without any tomatoes at all! Here’s a selection of our users’ recipes from around the world culled from the more than 18000 recipes our users have submitted. Hi there Recifoto fans, they’re here! I am very excited to announce that we have finally updated Recifoto. It is now a universal app, meaning the same app works on both your iPhone and iPad. 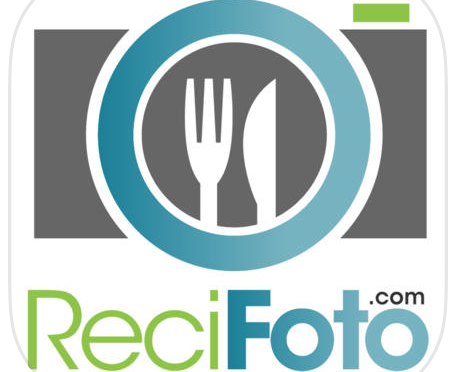 Two versions are available, Recifoto and Recifoto Plus. Recifoto Plus allows you to collect other users’ recipes for easy access later and to add private notes to recipes. It will cost you $0.99. It replaces the In App Purchase. Recifoto continues to be free. Both Recifoto and Recifoto Plus now work in both portrait and landscape mode too. We’ve also added a cheerier color scheme. Got questions? Contact info@recifoto.com.